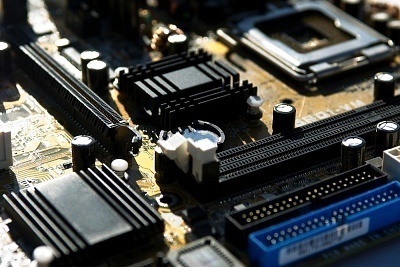 Motherboard manuals can be very handy if someone needs to change a BIOS setting, recover a lost BIOS password, or do other important computer-related tasks like upgrading. Asus motherboard manuals may be downloaded from ASUS download site. ASUS offers three ways of finding downloads for your specific motherboard. You can search by the model name or serial product number (third option below the main search area). You also have an option to use their software to automatically detect the motherboard on the computer you are using (first option), or you can select the product manually (middle option). Once you reach the download page for your motherboard click on the “Manual” link to see a list of manuals to download. DFI motherboard manuals are available for download from DFI Support. 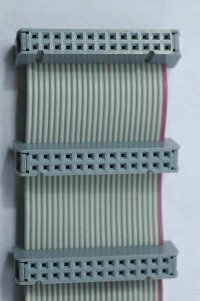 Select the type of your motherboard (such as ATX) and you should be provided with a list of models along with download links for manuals, drivers etc. Gigabyte motherboard manuals are available for download from Gigabyte.com. You can use the provided drop down menus or a search box to find your motherboard, and then click on the “Manual” link to list available manuals for download. Intel motherboard manuals are available from Intel Download Center. Select Desktop Boards as product family, then the chipset corresponding to your motherboard as product line, and then the name and model of your motherboard as product name. After that you should be able to select “Documentation” as the download type. You don’t have to choose your operating system for that. After selecting Documentation you should get a list manuals that can be downloaded. 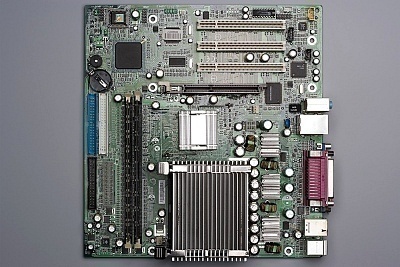 SuperMicro motherboard manuals are available online at SuperMicro > Support > Manuals. Select Motherboard as the Category, and your processor type as the Product Type, and then click “Submit Request” to get a list of available manuals. Manuals for AOpen motherboards can be downloaded from AOpen download page. Select Motherboards among products, and then the model of your motherboard to get a list of downloads, including manuals or guides. Download manuals for ASRock motherboards at ASRock download site where you can use the search utility to find your motherboard and downloads available for it. Once you get your results it is important to click on “Manuals” on the right sidebar to display manuals for download instead of drivers and utilities. If you have a Biostar motherboard get manuals from the Biostar download site. Choose your model under “Motherboards”, then select the “Manual” tab on the page that appears. You can download manuals for ECS motherboards from the ECS site. Look to the Manuals section and choose your model. Otherwise you can use the search box. Manuals for MSI motherboards can be found on the MSI Download Center. You can use one of the two provided options to find your motherboard; search directly or use the download filter which allows you to drill down to the exact model and then select “manual” to get a list of downloadable manuals. Manuals for motherboards made by EVGA can be found on the EVGA manuals page. 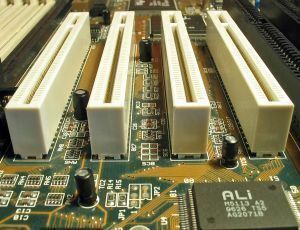 Find manuals for Sapphire motherboards at SapphireTech.com download site. Select Mainboard, then interface, series, and finally the name of the board, and click Submit. Selecting the operating system isn’t needed for manuals. i would like to have shuttle mv42v1.3 mobos manual and drivers. i have a help ,,i need a manual of “MANLI” G31 mainboard about the BIOS details. i have found nothing in internet. Apparently PWA-ELISE-SWA BD is from Compaq 5900T, but that’s the most info I could find. Strangely enough, the board’s actual manufacturer seems unknown. Some say it’s TMC. 126 queries in 0.460 seconds.